Through our Neighborhood Restoration Program, WHALE acquires and restores historic house foreclosures to redevelop them as affordable housing. 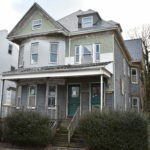 The latest project, 149 Allen St., will be renovated and sold to a first-time home-buyer through lottery. In 1845, Charles V. Card completed the construction of his home, first known as 49 Allen St. Card was a block and pumpmaker, an important profession in the seafaring community. He had a shop on the waterfront and made two machines that ships needed to sail: the block-and-tackles that could lift heavy cargo or raise sails and the pumps that kept water from building up below decks. 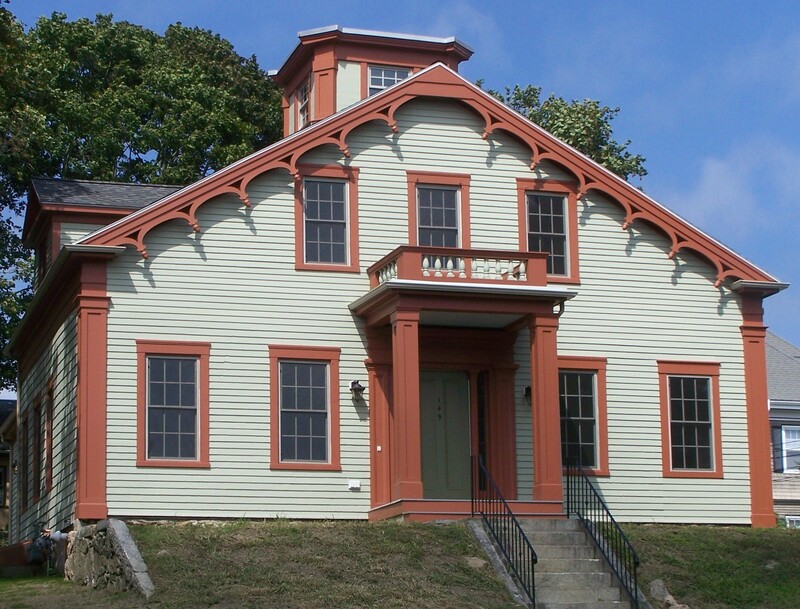 He also served as a member of the Massachusetts House of Representatives.Architecturally, this building is a unique style, even for its time. 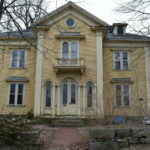 It is primarily a Greek Revival, however it was constructed in 1845 when the Gothic Revival style was becoming popular in New Bedford, and so it utilizes a deep cornice and verge board. The baluster and swags may have been a later addition. 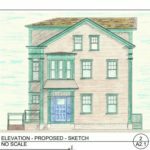 The house will have a 4-bedroom homeowner unit with a one-bedroom as a separate rental unit. After its full restoration, the house will be sold through a lottery process to an income qualified family. 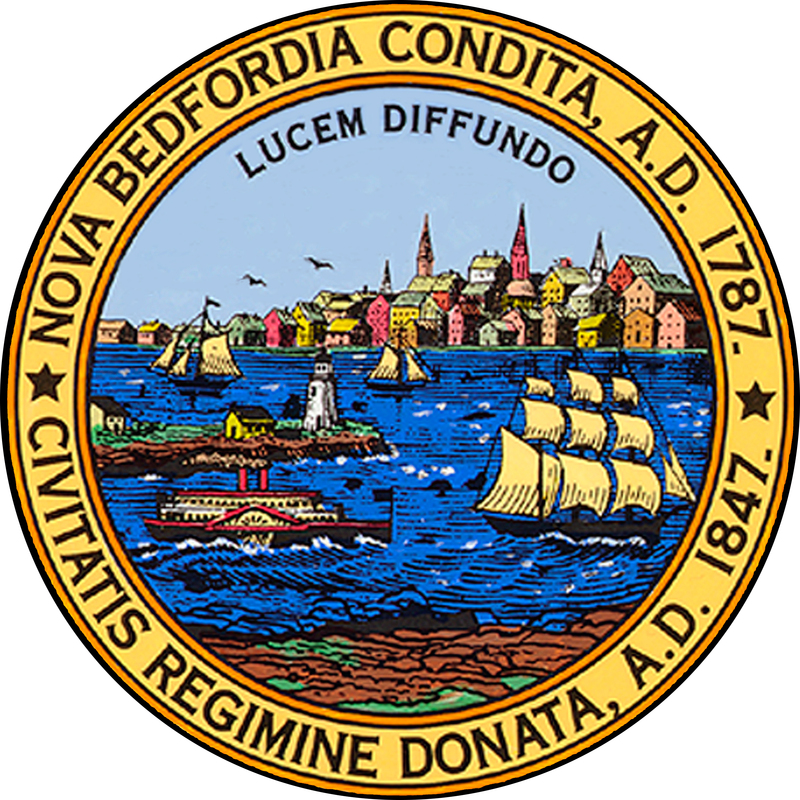 This process is in partnership with the City of New Bedford. If you have any questions on the project or how to donate, please call Executive Director Teri Bernert at (508) 997-1776 or e-mail tbernert@waterfrontleague.org.